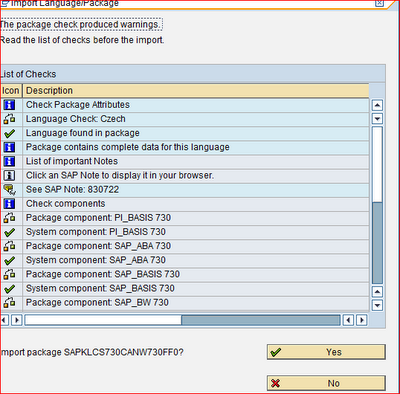 To use SAP with other languages, you must perform a language import or supplement (use transaction SMLT). 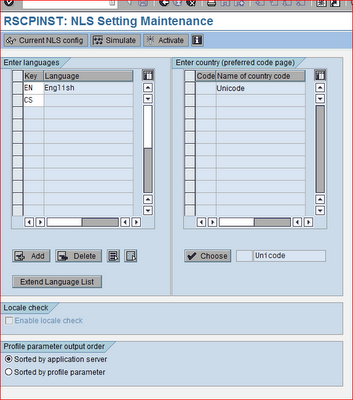 Changes in the language environment usually require changes in the code page setup, which requires changes in some database tables and in the profile files. 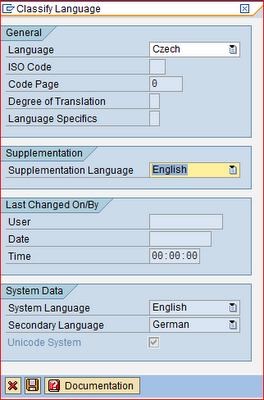 The language environment that comes with the standard SAP installation includes German and English. 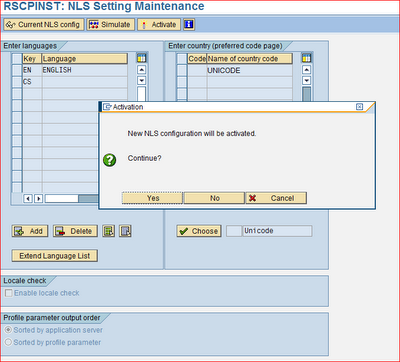 Make sure you are installing languages in 000 client. Once you installed languages you can not revert back. 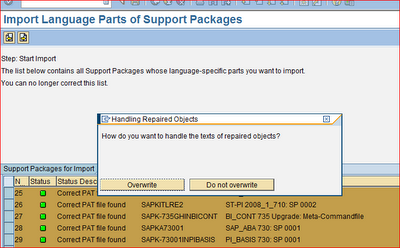 Top of the screen you can see language –>Import Packages. The first three of these options are supported automatically. 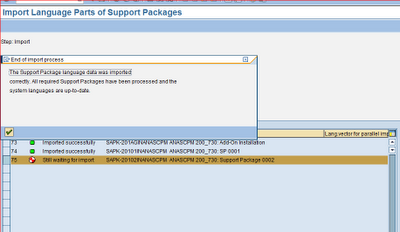 If you use a Collection CD to access Support Package data, you must specify the path to the CD. • The CAR archive of the Support Package. You have the option of searching for CAR archives in other paths. Enter a path and start the search. 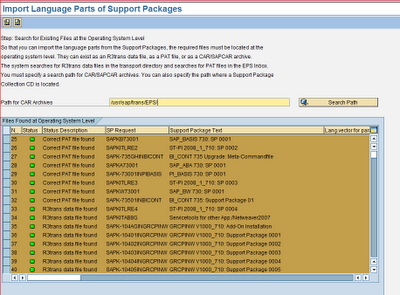 The system also searches for sub directories, so that you only need to specify a single path to search a Support Package Collection CD. 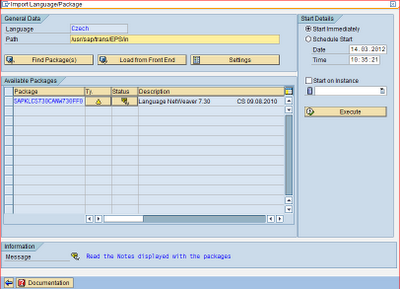 In the next dialog box, enter the path for the language packages. Clicked on job monitoring, it displays the above screen. All Support Packages with red lights are already selected. 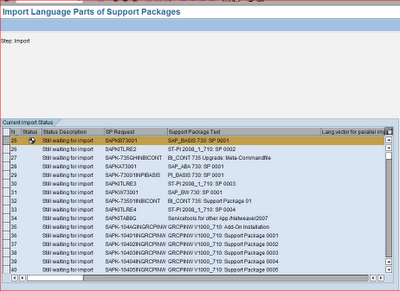 You can also select Support Packages with yellow lights (however, this is not normally necessary). 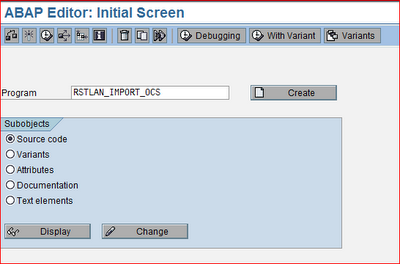 Transaction SMLT creates a new action with the name OCS_IMPORT_<(> <<)>ISO code>_ under the import actions for the language. 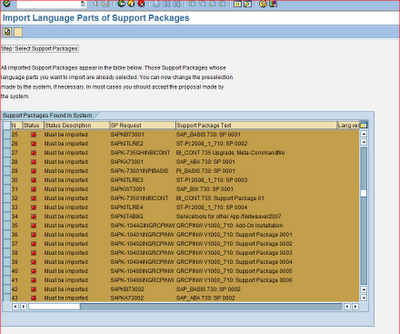 The processed Support Packages are listed under this action.